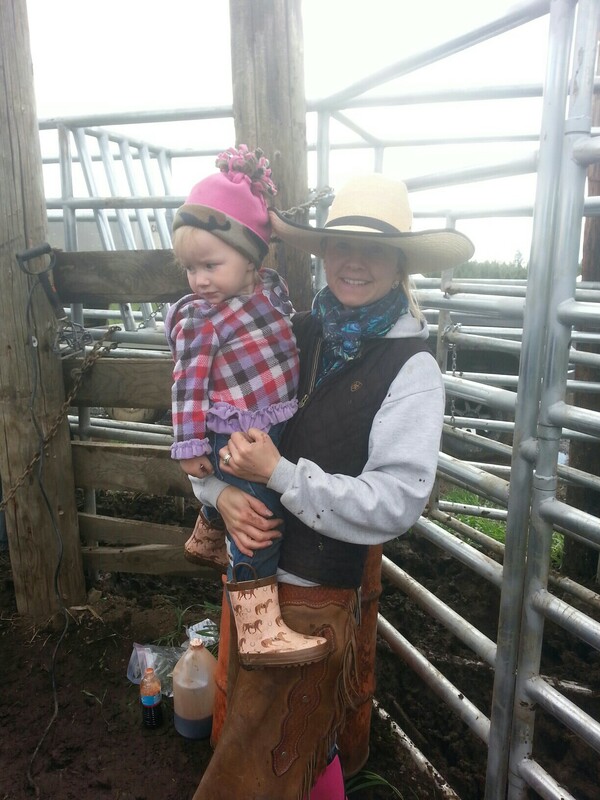 Sarah Butler Helmick, was born and raised in Bliss on her family’s 4th generation purebred Angus ranch. Growing up, she was active in 4-H and FFA as well as the Idaho Junior Angus Association and the National Junior Angus Association. Sarah attended Casper College on a livestock judging scholarship and eventually became a 3rd generation University of Idaho Vandal, where she received a degree in Agriculture Science, Leadership and Communication. She is currently teaching Agriculture at Bliss High School. She and her husband, Chad, live and work on his family’s cow-calf and farming operation in Bliss where they develop the heifer calves through breeding and farm. How are you involved in agriculture today? 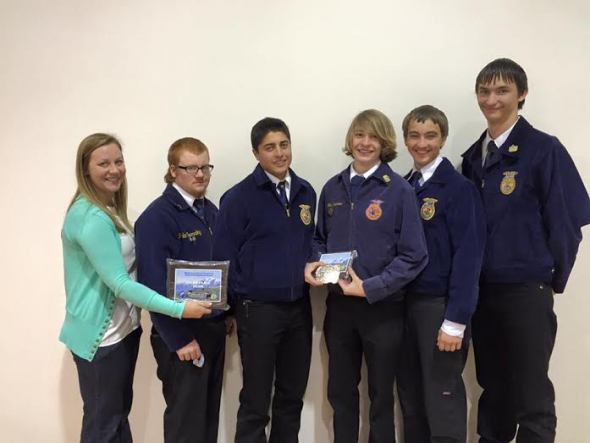 I am currently teaching Ag to students in Bliss, grades 7th-12th, and I also serve as the FFA advisor. My job has taught me just how removed our consumers are from the agriculture industry, even in a rural town! I try every day to help educate our youth about the agriculture industry and shed light onto any question they may have. I’m also co-advisor of the Idaho Junior Angus Association. My husband works alongside his parents on their cow-calf operation that spans from Mayfield to Bliss, and manages all of the farming. When I am not teaching or coaching an FFA team, I enjoy helping the family with whatever tasks that need done, whether it is putting up fence in the spring, feeding heifers, or my favorite, helping wean and bring cow’s home from the mountain. I have even been known to change a pesky wheel line (not my favorite job!) Also, as often as I can (and not near often enough) I help my parents at Spring Cove Ranch. My parents still manage a few cows of mine and I like to help them whenever I can. I enjoy helping my dad and brother sort through the bulls in preparation for our annual bull sale and helping mom with the bookwork. How has your life been shaped by agriculture? Like most of the women featured, I was born into an agriculture family. I am the 4th generation to be involved in Spring Cove Ranch and I am very proud of that! Both sides of my family were very active in the agriculture industry, raising cattle and involved in organizations such as 4-H, Soil Conservation, Idaho Cattle Association and so on. This led to my passion for the 4-H and FFA programs. I am currently a leader in the 4-H program and enjoy helping young members get started in our industry. Growing up, I knew I would always want be involved in agriculture. My parents gave me my first registered heifer in 1993, Spring Cove Violet. 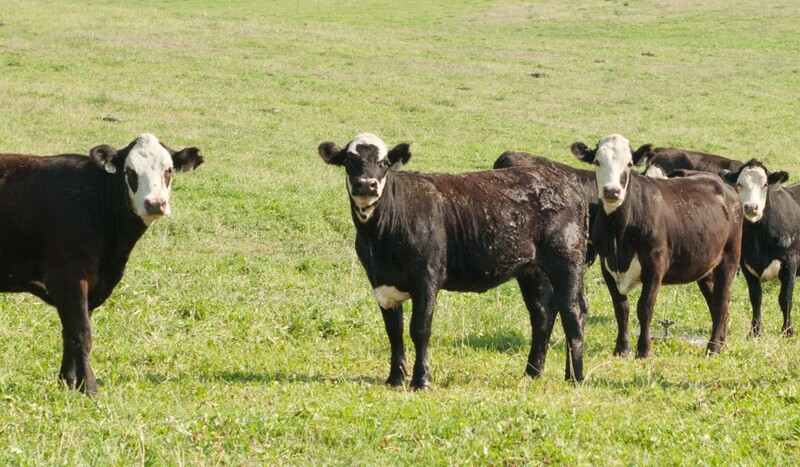 From that one cow, my herd grew and so did my love for the beef industry. 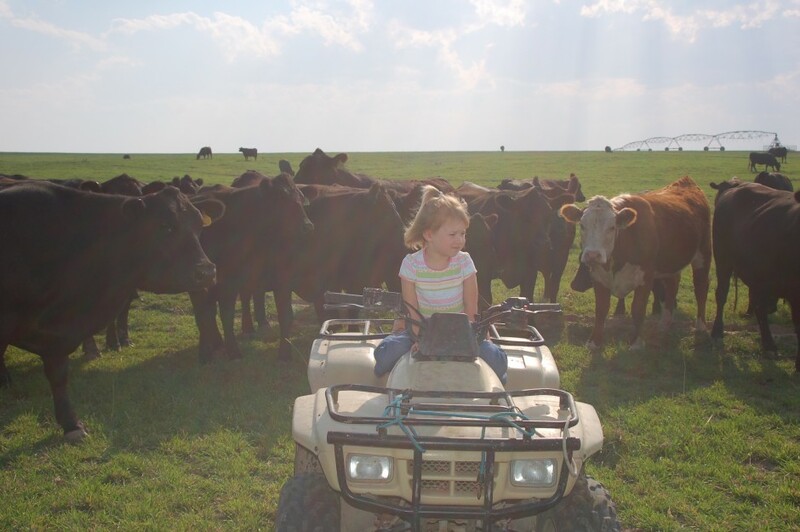 Being involved in the cattle business also taught me a lot about life. I learned skills that I know most kids these days are missing. I learned about life and death, success and failure. I learned about hard work and responsibility. This sort of “reality check” came early in life and shaped me into the person I am today. Who inspires you or serves as a mentor? There are many people that inspire me on a daily basis. I have learned so much from my parents and am so grateful for them. They have pushed me to be the best version of myself, and because of them, I was able to grow up the best way possible—outside, and around Angus cattle! At a young age they instilled in me the importance of a good education and hard work; two aspects of life I haven’t forgotten. Their resilience and knowledge impresses me every day. As most people who know my family would tell you, I come from a long line of strong, independent women. Another inspiration to me was my great grandmother, Dorothy Agee. She married at 17 and moved to a ranch in the Middle of Nowhere, Nevada, where she raised cows and kids. She taught me lessons that I didn’t truly understand until I got married last year. Her advice on raising…errr…I mean… loving a husband is something I will forever cherish. Chad and Sarah will be celebrating their first year of marriage this coming Sunday! How do you provide encouragement to others? I always try to look on the bright side of things. I try to encourage my students to push themselves beyond their limits. A lot of the time, they don’t think they can do something, because no one around them ever has. For that reason, I try to encourage students to envision themselves being successful, and am the first to let them know that I believe in them. If we all tried our hardest, we would all be amazed at what we could achieve! If given the chance, what message about agriculture or the beef industry would you share with a large group of people? I would LOVE the chance to show people what happens on the day-to-day happenings of a ranch. I truly think anyone who spends a day on the ranch with my father would immediately understand that we care for our cattle and the land. My dad’s passion for his cows and the land is contagious. I think that would help open their eyes to the fact that this industry is full of families, just like mine, who are committed to caring for the land. 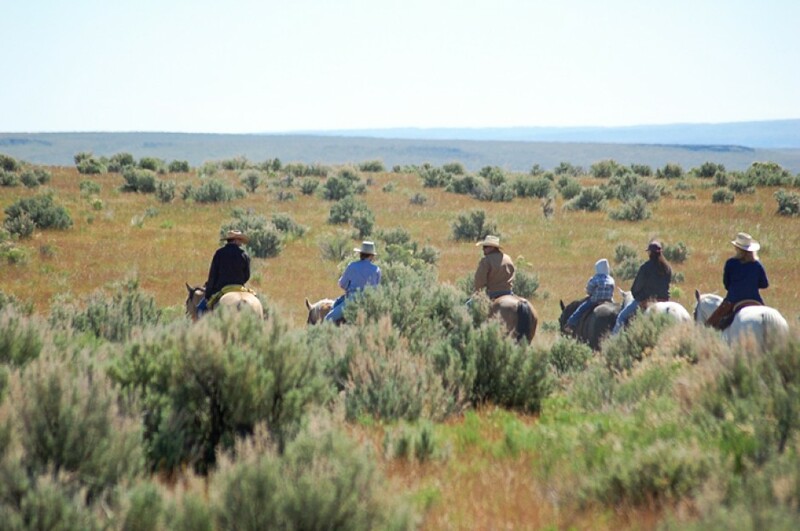 Idaho ranchers are true conservationists! We want the best for our livestock, and our land, and would never do anything to jeopardize the safety or health of either. What are you most thankful for? I am thankful for my hardworking, loving husband who shares the same passion for the cattle industry as I do. I am thankful for my amazing family and friends. I am thankful for a school full of students who always keep me on my toes! And I am thankful for Idaho ranchers who care for our beautiful state while producing a delicious and nutritious product for the world! What is your favorite meal to cook yourself or for others? Man, this has been a challenge for me! Growing up I would rather be outside helping dad than be inside cooking with mom. So needless to say, my husband has been a wonderfully patient guinea pig! Thankfully with my genetics, there is no way I can be a bad cook—luckily I’m getting better by the day! I have found some great go-to recipes and my favorite would have to be The Pioneer Woman’s Sour Cream Noodle Bake. 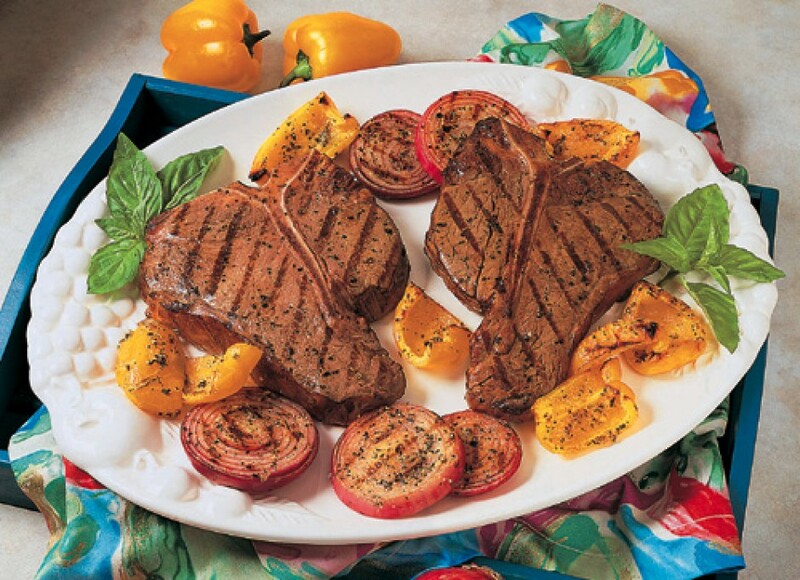 It’s delicious and easy to feed a crowd! Sarah is very close with her parents, Stacey and Art, and tries to help them on the ranch as much as possible. What are some of your favorite pastimes and/or hobbies? Spending time with family is my favorite pastime. I have the cutest three nephews. My oldest nephew starts 4-H this year and our whole family is pretty excited to watch the next generation begin their career. I enjoy watching the junior shows around the state and our county fair and cannot wait to watch Wyatt this summer! I also love exploring new places with my husband. Whether we are 20 miles from home on a Sunday drive or Mesa Verde National Park on our honeymoon, I love seeing new places and he is my favorite adventure buddy! What is your favorite place to visit? I have always loved to travel. Growing up most of our family “vacations” were to deliver bulls, pick up a new herd sire, or dragging my steers and heifers to a junior show. And I wouldn’t trade it for the world! I enjoy exploring new country where ever that might be. However, after growing up and moving away from home and moving back again, I have found my favorite place to visit now is HOME. Spring Cove Ranch is the most beautiful place on earth and will always be my favorite spot to visit. Be sure to keep up with Sarah’s daily life, by following her on Facebook and Instagram! 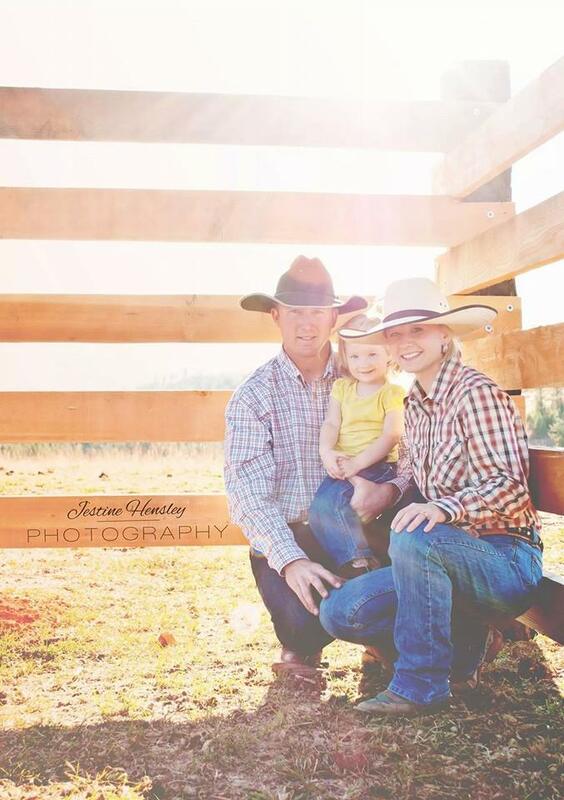 Karen Marchant Williams was raised on a cattle ranch in Oakley, Idaho. 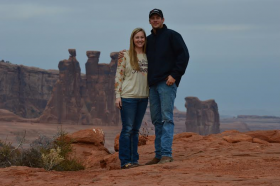 After graduating from college with a degree in Animal Science with an agri-business and political science emphasis, she began working for the Utah Cattlemen’s Association. 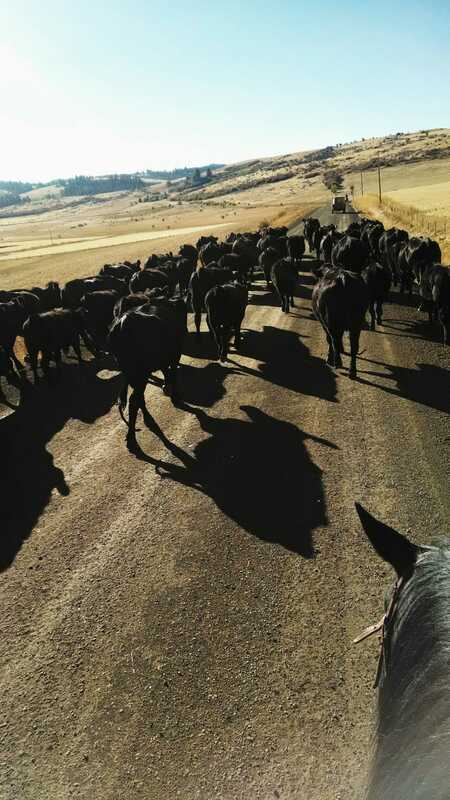 The pull back home to Idaho was strong and after one year, she was able to find a job with the Idaho Cattle Association (ICA) where she has now worked for the past 16 years. Her role for ICA centers on natural resource policy issues, particularly relating to public lands grazing and wildlife issues. Her experience on public policy issues, combined with her family’s cattle ranching heritage provides her with the unique ability to represent Idaho’s cattle industry on the issues that affect the livelihood of Idaho’s ranching families. 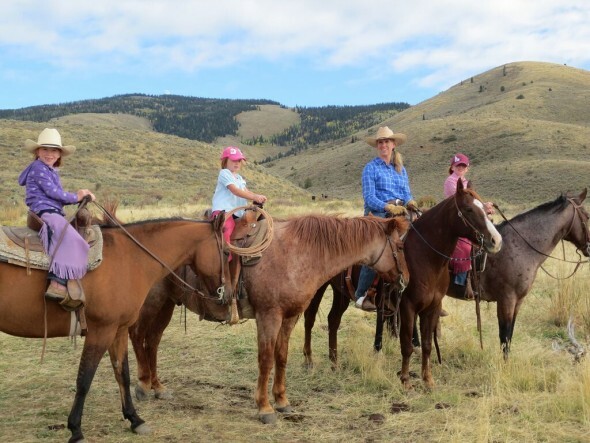 Karen works from her home office in Twin Falls where she and her husband Jason raise three red-headed girls, Sadie (10), Abigail (8), and Ellie (6). 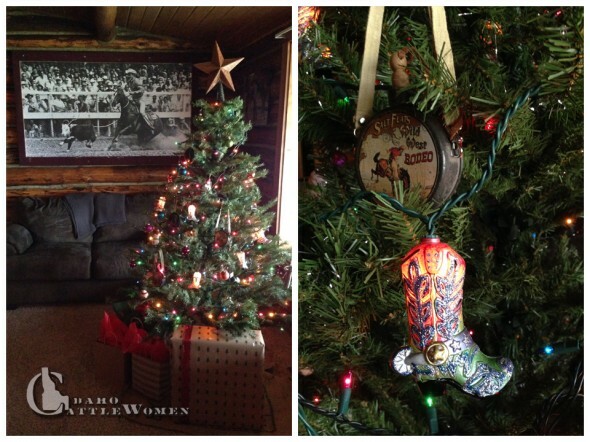 As often as possible, Karen and her family help out on her family’s ranch. 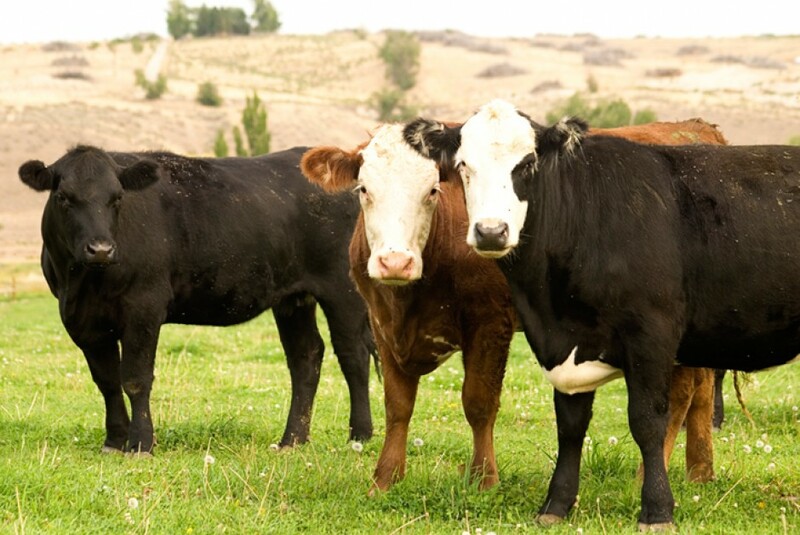 How are you involved in agriculture and/or the beef industry today? 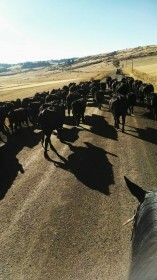 It is fair to say that my life is consumed by my care for agriculture, particularly the cattle industry. With my job for the Idaho Cattle Association, I literally spend every day studying and seeking resolution to the problems that face our industry and threaten the livelihoods of Idaho’s cattle ranching families. 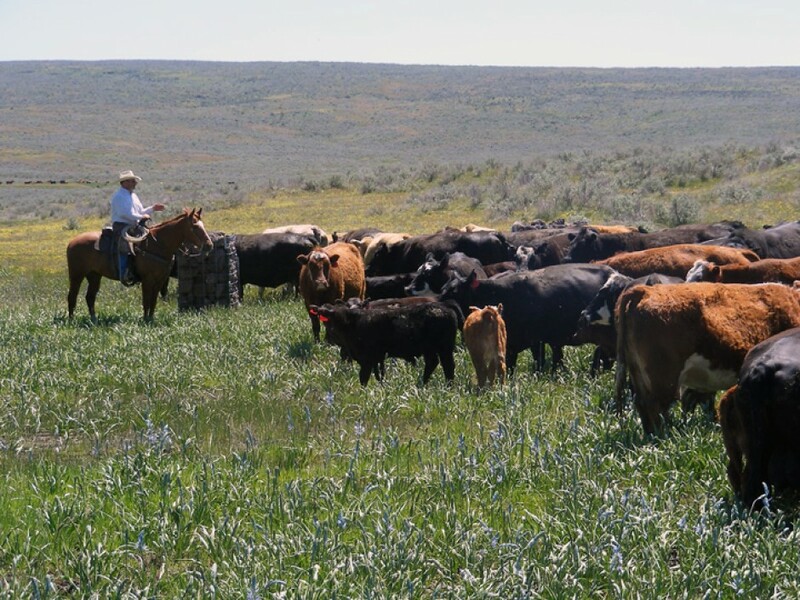 In addition to going home to my family’s ranch to help as often as possible, we also own a few acres, which allows me the satisfaction of having livestock around. It also provides my girls with the connection to chores and animals that helps to build their character, sense of self-worth, and value of hard work, even if on a smaller scale than what I grew up with. How has your life been shaped by agriculture? I cannot remember not having a passion for agriculture. It is in my blood as generations before me pioneered their way through the agrarian lifestyle. I grew up on a place where the term “family ranch” truly characterized our outfit. 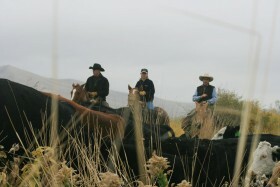 We worked together and were given responsibilities at an early age that were essential to the running of the ranch. My ties to that place are as strong as any of the bonds I feel with the people in my life. Because of that, I have an innate desire to stay close to that livelihood and do all I can to protect it. My education, my career, and my efforts to raise my children have all been centered with a love of this industry. If ever a spare minute can be found, Karen loves going to help her family on their Basin ranch. Who inspires you or serves as a mentor? I consider myself greatly blessed to have been surrounded by inspiring people my entire life. 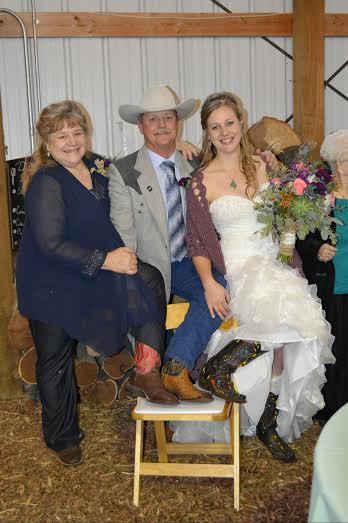 Both my father and mother were raised on cattle ranches and then together built up their own ranch and spent countless additional hours volunteering their time in community and state-wide agricultural organizations. From them, I learned an appreciation for the honest reward of hard work and a strong sense of my civic duty to work for the betterment of society. Also, I never cease to be inspired by the incredible men and women that make up Idaho’s cattle industry. I often think that that term “salt of the earth” had to be coined based on a cattle rancher. It is for them that I am proud to work every day. How do you provide encouragement to others? I am generally an optimistic person who recognizes the great blessings of my life. I hope that my positive outlook drives the way I interact with people from all walks of life and provides encouragement and hope. If given the chance, what message about agriculture or the beef industry would you share with a large group of people? 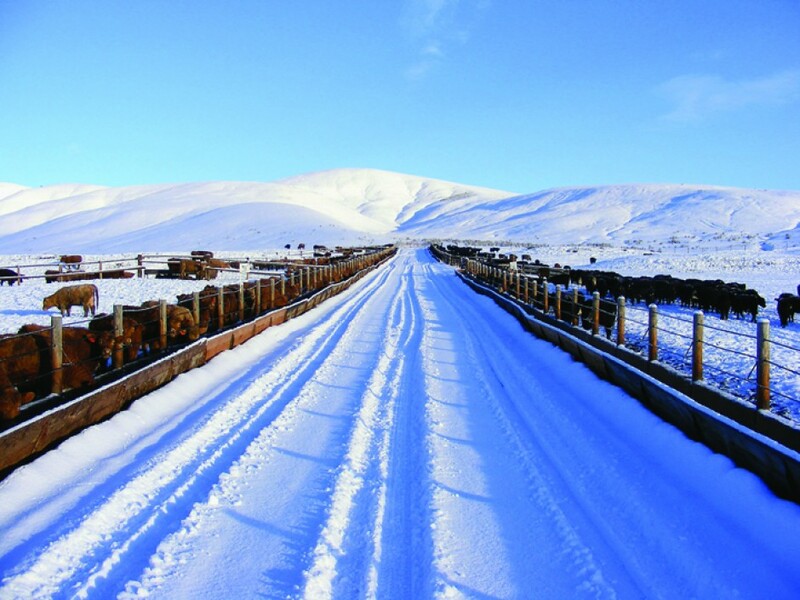 With very few exceptions, Idaho’s cattle men and women are driven by the pure desires to care for their animals, pursue an honest, hard-working lifestyle, and to provide nourishing food to the world’s growing appetite. Their presence out on the land, both private and public, ensures that the cherished nature of wide open spaces are preserved and that the land is conserved. With all of the very real crises facing humanity across the globe, I am constantly confused by those activists who target our industry and seek to destroy the livelihood of those people who only desire to provide for the world. These are the acts of a generation who have never known true want or starvation. With our bounty comes trials. Aren’t those the cutest cowgirls you’ve ever seen? What are you most thankful for? I am thankful for my faith, which fortifies me with daily strength and provides me with perspective on those things that matter most. At the very top on that list is my family—nothing comes before them. I also live in daily gratitude for the freedoms and peace we enjoy in this country. Lastly, I am ever-grateful for my heritage, which is steeped in the cattle industry and for the way of life I was born into and continue to be blessed to pursue and share with my children. What is your favorite meal to cook yourself or for others? There are few things more satisfying than eating from the fruits of your labors. I love to make a late summer meal for my family where nearly everything on the plate is homegrown: grilled steak from the spare fair steer we raised; new potatoes and corn on the cob—both smothered in butter, along with tomatoes and watermelon from the garden, and peaches from our trees. Throw in some straight-out-of-the-oven rolls and it’s hard to imagine that life could be much better! I also often take the opportunity to provide meals for friends who are sick or need a pick-me-up. I wouldn’t even consider bringing them anything other than a beef dish. I always hope that my cooking brings the comfort of a good hearty meal and a reminder of the versatility and nutrition of beef as a key ingredient in meals. What is your favorite childhood memory? I was blessed with a childhood full of wonderful memories, but one that really stands out to me is my participation at the county fair. Showing cattle is also something that is also in my blood and I loved everything about the fair—from the feeling of reward at the end of a summer of hard work to the strong sense of community gathering to the delectable once-a-year food. 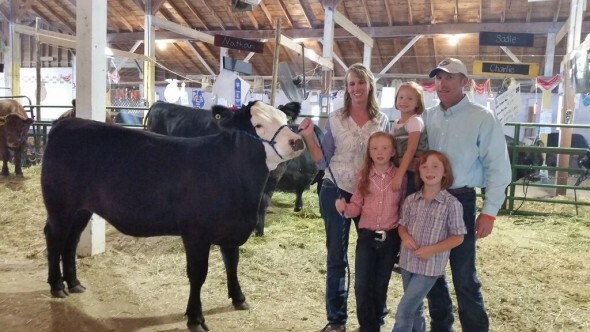 The best part about this memory is that it is one that can be relived every year—especially since my oldest daughter is now showing a steer, and from all appearances, it’s in her blood every bit as much as it is in mine. That is a joy to watch. 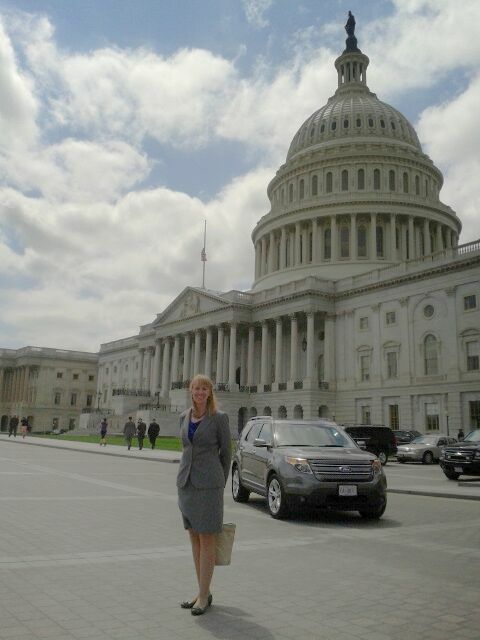 Karen, spending time in one of her favorite places, Washington D.C. Favorite place to visit? First and foremost is the Basin (home of my family’s ranch). It does a lot of good for my soul. Secondly, I love Washington, D.C. I really enjoy American history and there is no place richer with history than D.C. I also get carried up in politics and love the electric feeling of being at the heart of the place where our great country is governed—yes, even in spite of the fact that I am more frequently than not frustrated by the actions our leaders take. During my college years, I had the wonderful opportunity to complete an internship in D.C with an Idaho senator. That experience was very formative for me. Now I typically have the opportunity to travel to Washington about once a year to meet with elected and agency officials to represent Idaho’s cattlemen and women on the important issues facing our industry. That is an opportunity, and a responsibility, that I do not take lightly. What are three little known facts about you? 1) It may not be little-known, as my infatuation is made quite clear to those around me, but I LOVE George Strait. I can say with 100 percent assurance that no musician will ever, ever come anywhere close to eclipsing my love for all things George. 2) I turn into a different person when I watch BYU football. All of my normally subdued character traits become overshadowed by the rabid fan within me. Since my kids have had to live with me during the tremendous ups and downs of this season, they have taken to asking me at the start of each game, “Are you going to scream this time?” 3) I hate mice. With every fiber of my being. I cannot understand the purpose for the creation of these vermin. Knowing that he married a “tough” ranch girl, my husband can never comprehend how I can get so worked up and completely undone by the presence of a mouse or even their often-present calling card. I can’t comprehend it either; it is irrational, but I just can’t help myself. I think they might be the only drawback to living in the country. Keep up with Karen by following her on Facebook and Instagram! Not sure what the weather as been like for you lately, but it’s been unseasonably warm around here. If I’m being honest, I really love it. Being a farmer’s daughter and a rancher’s wife, though, makes me think forward and hope this early spring weather doesn’t mean an extra hot, dry summer. Nevertheless, everyone seems to be enjoying the weather as the calves are thriving and the bulls we’re getting ready to sell are not bogged down in a mucky mess due to rain or thawing snow. The recipe I’m sharing today was inspired by my friend, Lisa, who not only teaches full time, but has a busy ag teacher/coach husband, is raising three kids and is in the middle of calving their small herd of cows too. Even though she’s busy, she always has time to make an extra meal for a neighbor or friend in need. She brought this meal to us after our son was born (several years ago), and it was a hit. I didn’t grow up eating meatballs, but this Sweet and Sour Meatball Recipe is definitely one my family enjoys. And as Lisa proved, it’s a great meal to share with others too. Combine 1/4 c. brown sugar, 1 T. cornstarch, 1 can of tidbit or chunk pineapple, 1/3 c. vinegar and 1 T. soy sauce. 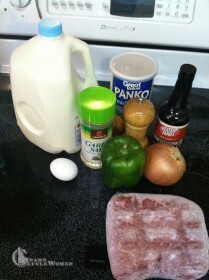 Bring to boil, add chopped red or green peppers (optional), then simmer until sauce thickens and veggies get tender. 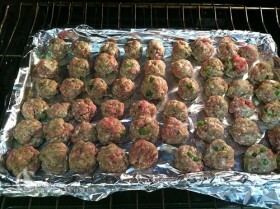 Add in meatballs. Serve with rice. 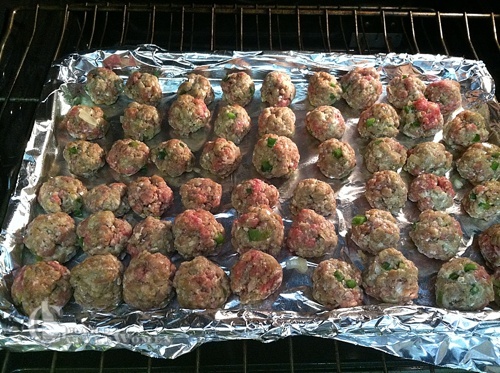 The last time I made them, I adapted her original recipe by making the meatballs ahead of time and putting them in the freezer. I put them in the slow cooker along with the sauce (which I didn’t cook beforehand). These turned out great! 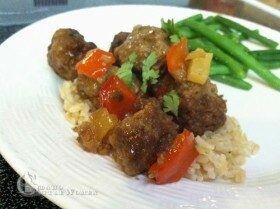 Sweet and Sour Meatballs served over brown rice. We’re taking a little blogging break through the rest of the year, but don’t worry we’ll be back in 2015! Check out our Facebook page for updates and holiday posts! Enjoy this season and time with your family! Hope your home and heart are festive this time of year!